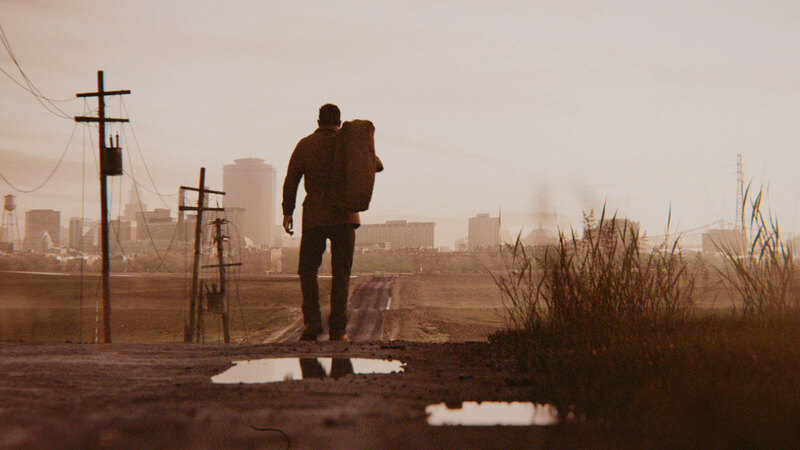 Last August we revealed to the world the next chapter in the Mafia series and introduced fans to Lincoln Clay, a man seeking revenge against those who betrayed him in the city of New Bordeaux, a reimagined 1968 New Orleans. Smack dab in the Deep South, New Bordeaux is modern city with traditional southern values. Caught in the turmoil of the late 60’s, and host to some of the region’s most notorious criminal organizations, this gem of the south, and survivor of the Civil War now suffers from the collateral damage brought on by the wrath of Lincoln Clay’s revenge. 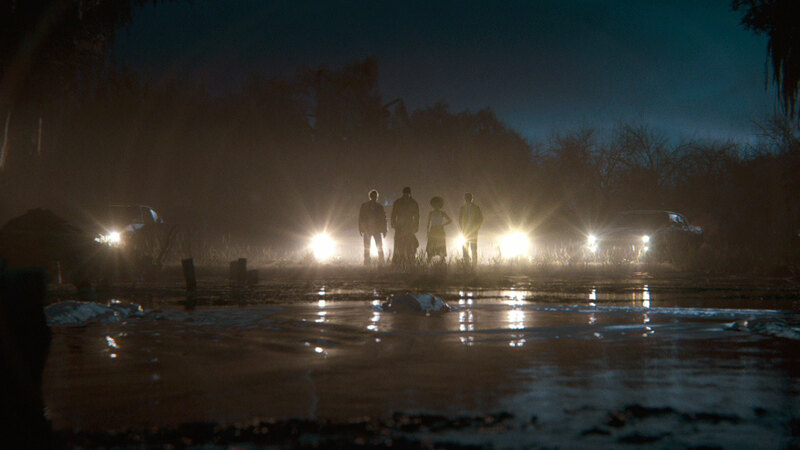 Upon his return to New Bordeaux, Lincoln quickly learned that family isn’t who you’re born with, it’s who you die for, and in the worldwide reveal of Mafia III we showed off Lincoln’s style and tenacity, as well as one of his new enemies and a few of his new friends, including a seasoned Vito Scaletta. You might remember Vito from your days in Empire Bay. 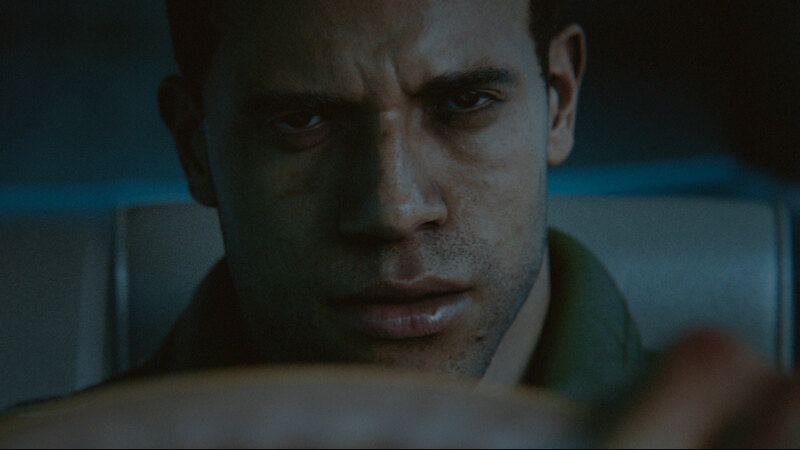 Watch it HERE, then check out the One Way Road Story Trailer for more Mafia III and, of course, more Lincoln Clay.